While relying on an experienced roofing contractor for large-scale repairs and important inspections is a good idea, that doesn’t mean you can’t perform some simple inspections for yourself to ensure that everything is in proper order. With this blog post, allow us to run you through a few steps you can perform on your own to keep your roof in check. Perform these tasks on a consistent date once a year to ensure that everything is well in between your roofing contractor’s visits. 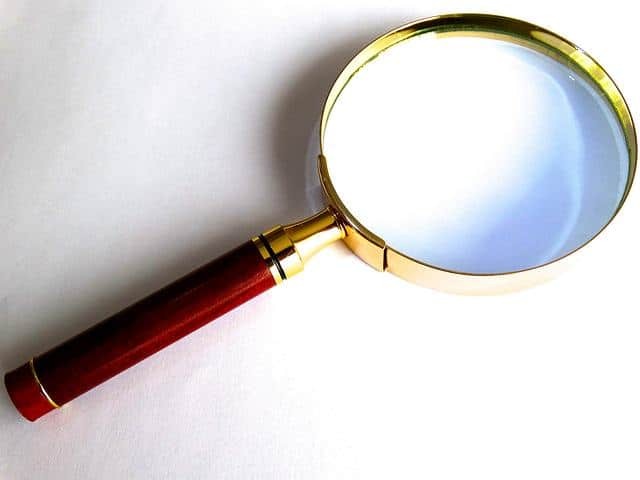 Firstly, before you perform any of these checks, remember to keep a notepad handy to keep track of any notable things you find while inspecting your roof. Notice your shingles beginning to lift or curl? Mark down the date and mention it to your roofing contractor during your next maintenance appointment (or sooner if needed). Oh yeah, while it should go without saying, we’ll just reiterate for your safety: don’t attempt to take notes while actually performing these checks. 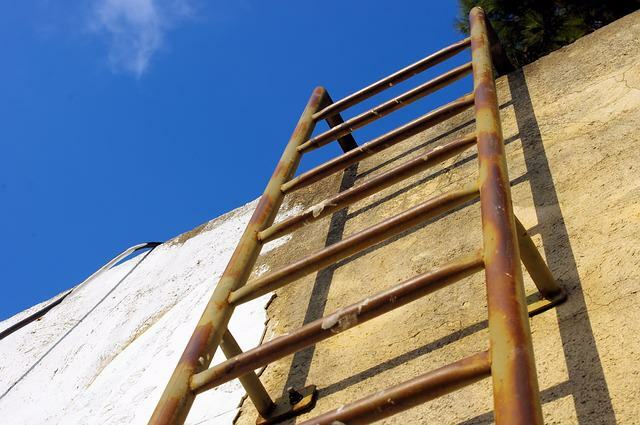 Make a mental note and transfer it to paper once you’re back down on solid ground/off the ladder. If possible, it’s best not to actually climb onto the roof. You shouldn’t really need to for these checks anyways; doing so will put an unnecessary strain on your roof that could cause some issues in itself. Leave that sort of work for a qualified roofing specialist. Instead, prop your ladder up against the roof and do your best to observe from that vantage point, moving the ladder around the home to inspect other parts. Now that you’ve collected a bit of information regarding your roof’s wellbeing, what are you to do with it? Certain small issues, such as clogged gutters, can be fixed quite easily by you. If there are any larger issues that you notice, such as cracks or curling shingles, make a fairly detailed note as to when and where you noticed this issue. Hang onto this for the next time your roofing contractor visits you and mention it to them – they’ll be able to plot the best course of action to prevent further damage. Need a reliable roofing specialist? Call Rooftec! We’ve been serving clients in Perth for over 40 years, ensuring that each roof we touch is left as secure as can be, fit for worry-free use for years to come. We hope the tips in this post have assisted you and we look forward to providing you answers to any more specific roofing questions that you may have.